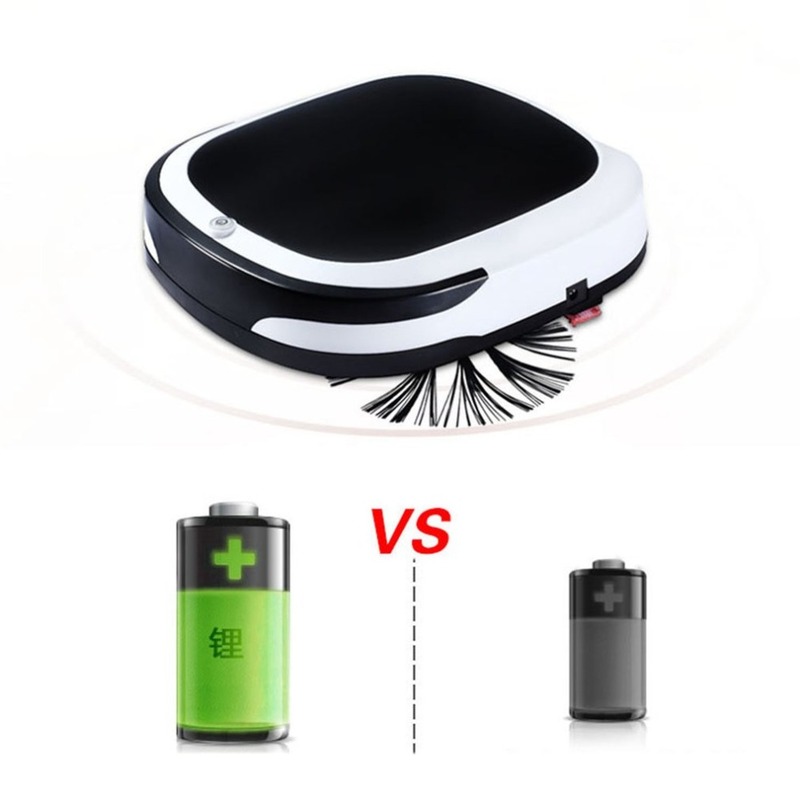 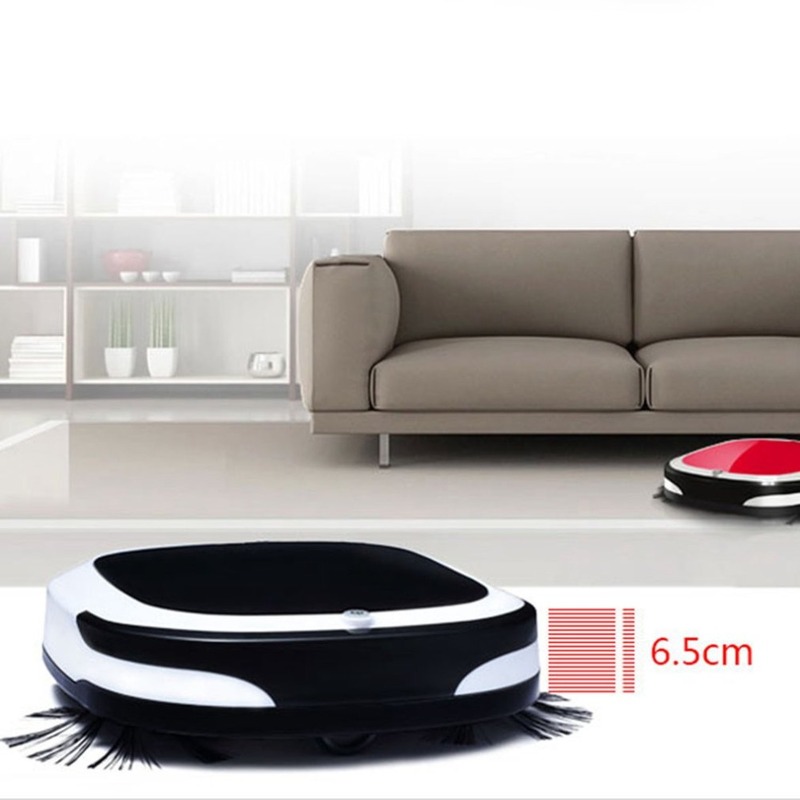 The new smart vacuum cleaner, home lazy sweeper, sweeping suction drag three machine. 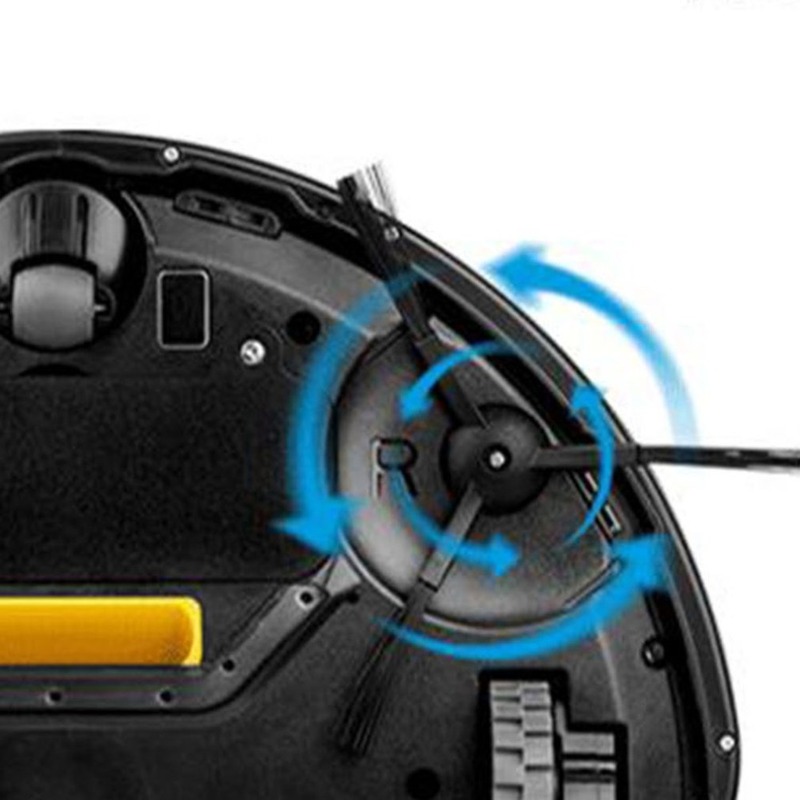 Wet rub + support sweep, anti-collision, drop protection, 15 degree climbing. 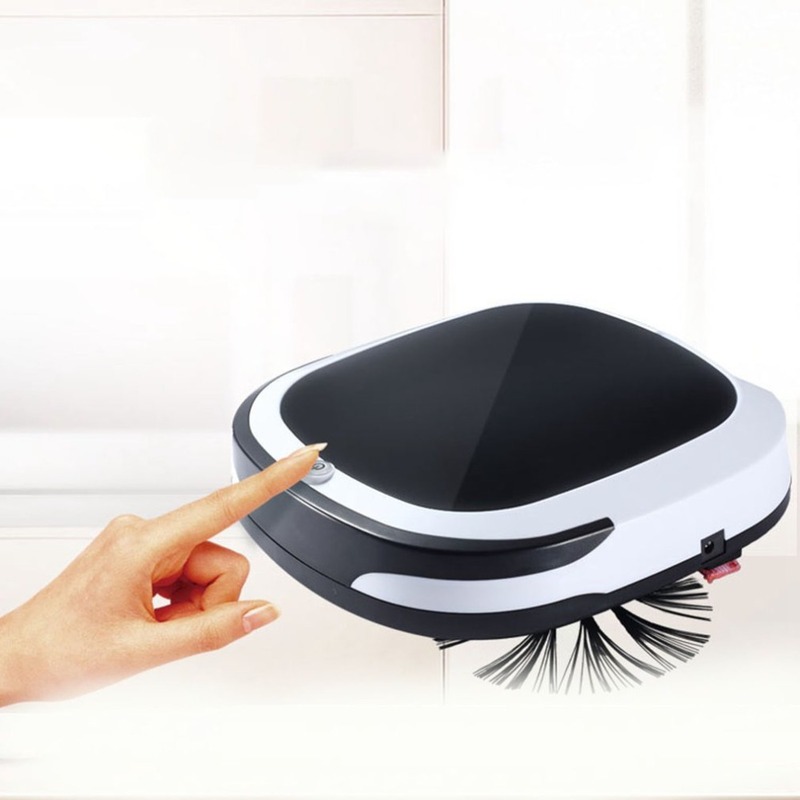 Large suction, precision filter design, artificial intelligence cleaning system. 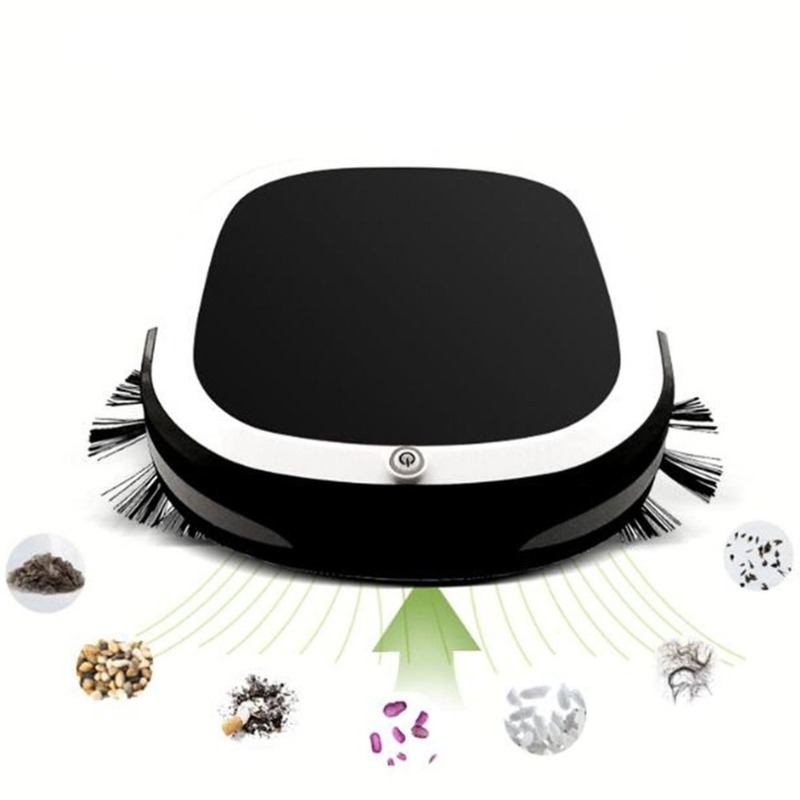 You can easily remove dust, paper dust, hair and other common waste. 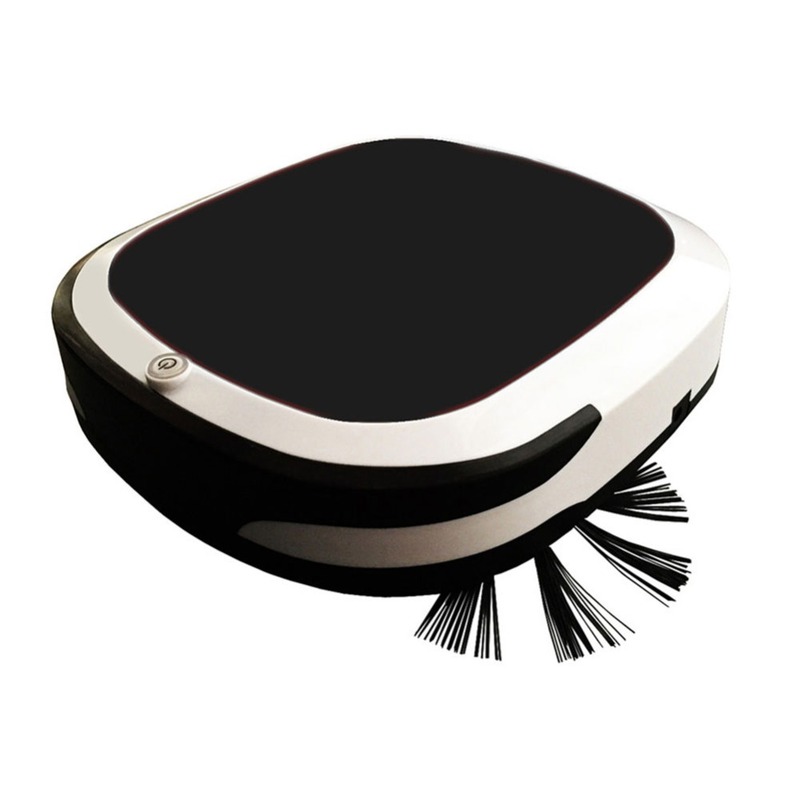 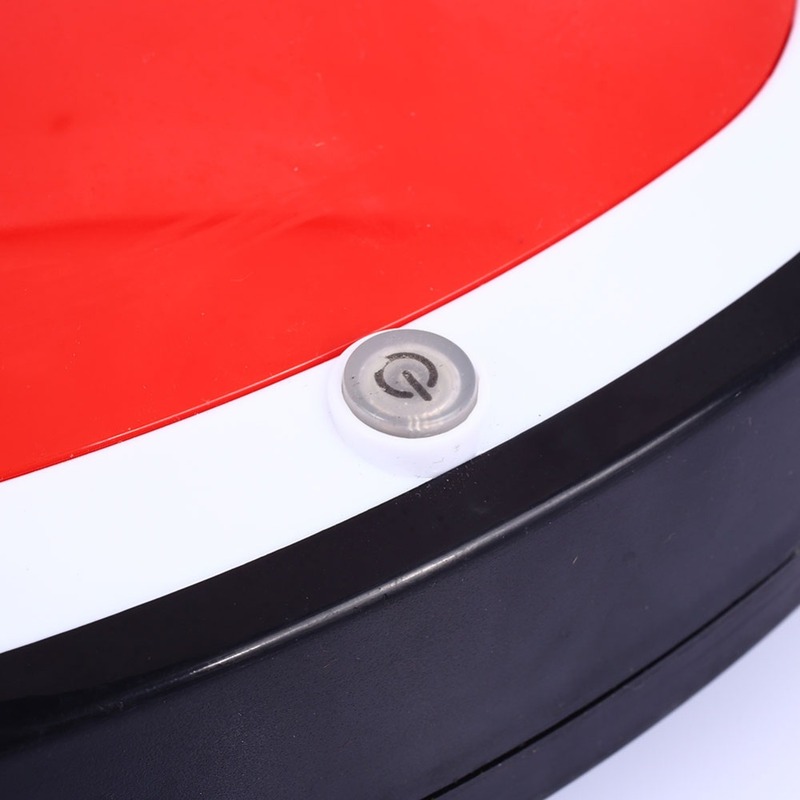 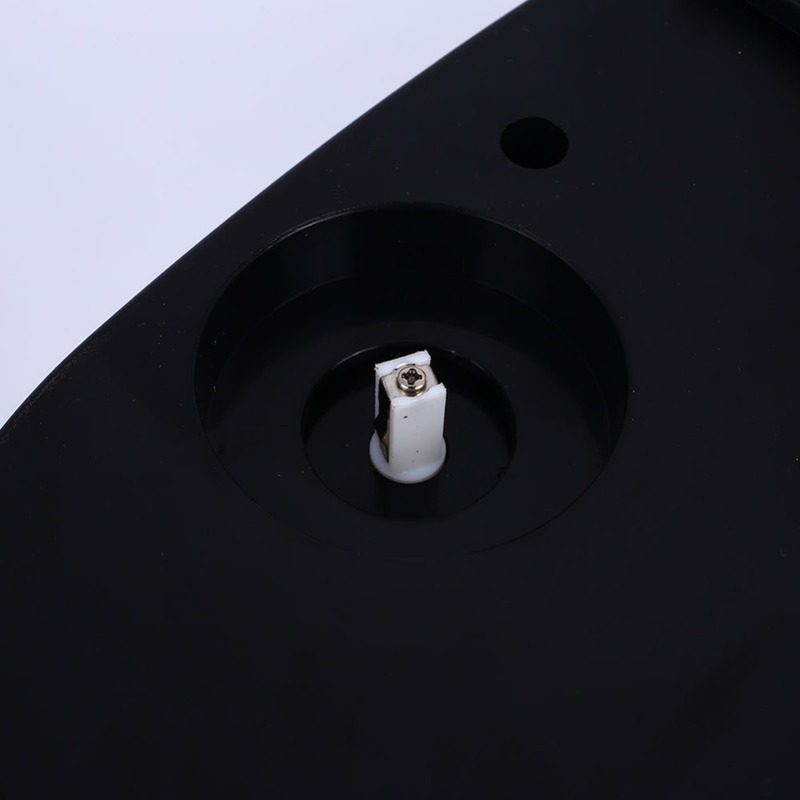 Using linear wind noise reduction technology, the sound is between 45-65dB and the sound is small during normal work. 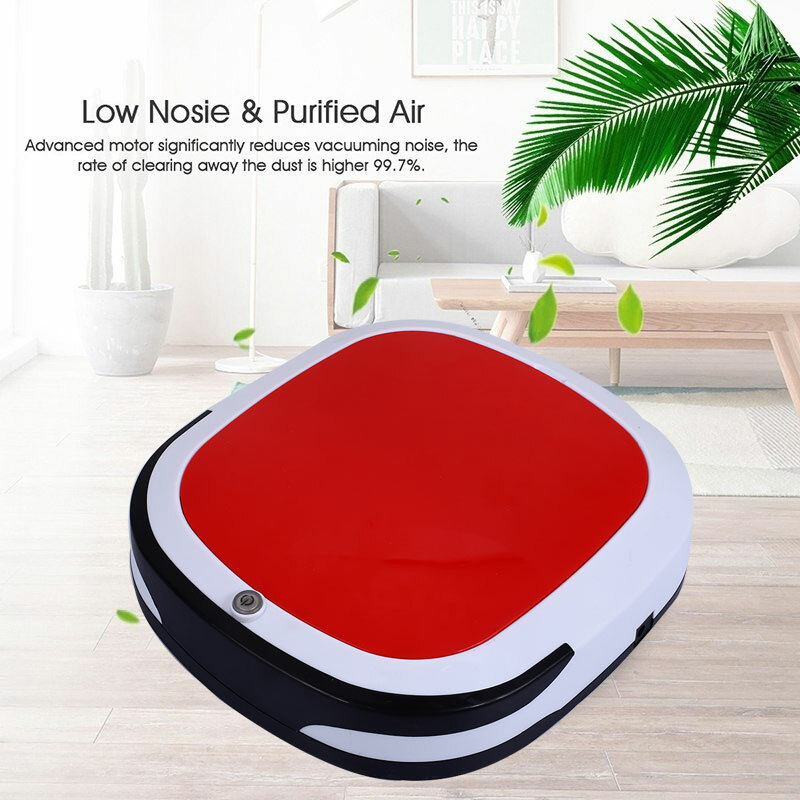 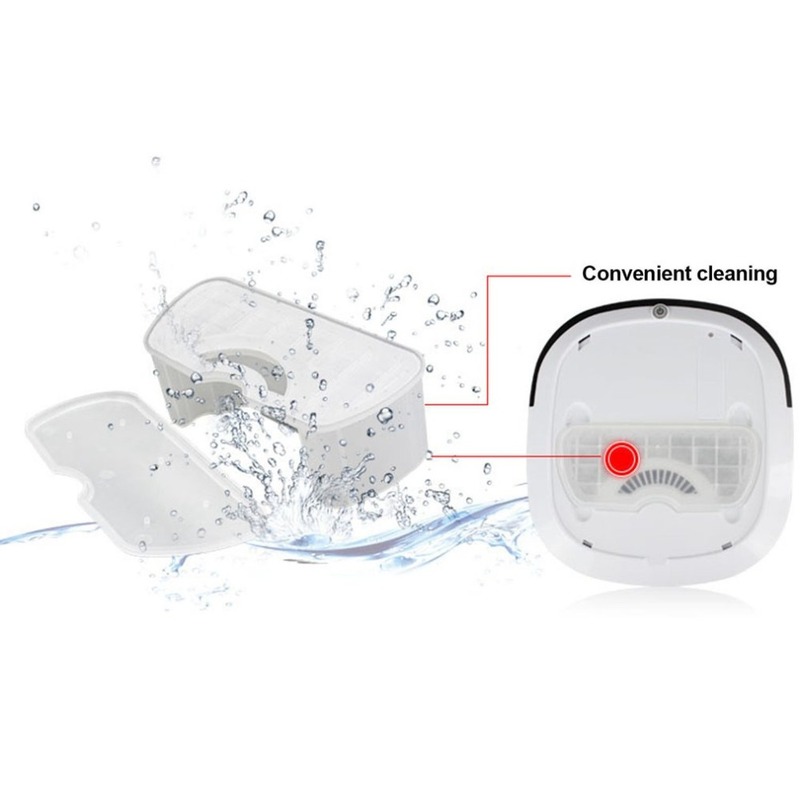 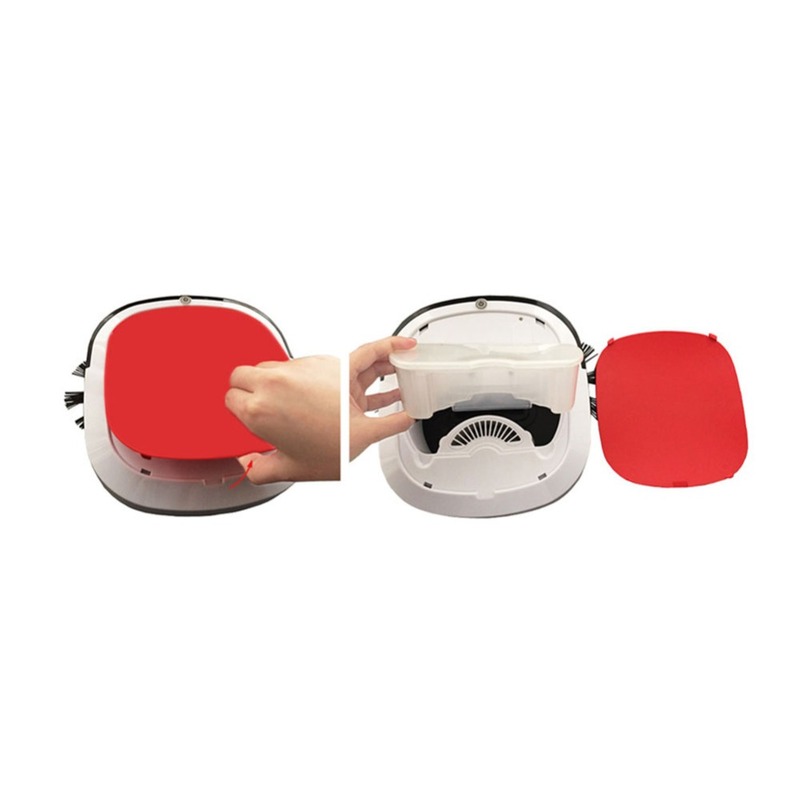 The automatic vacuum cleaner\'s HEPA filter keeps air pure and fine dust particles trapped inside dustbin. 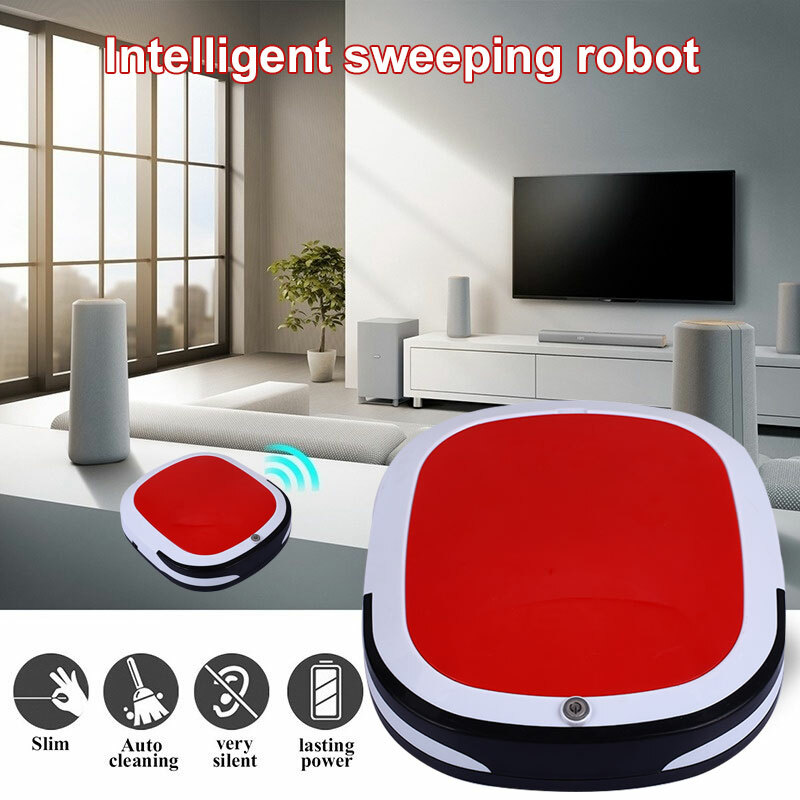 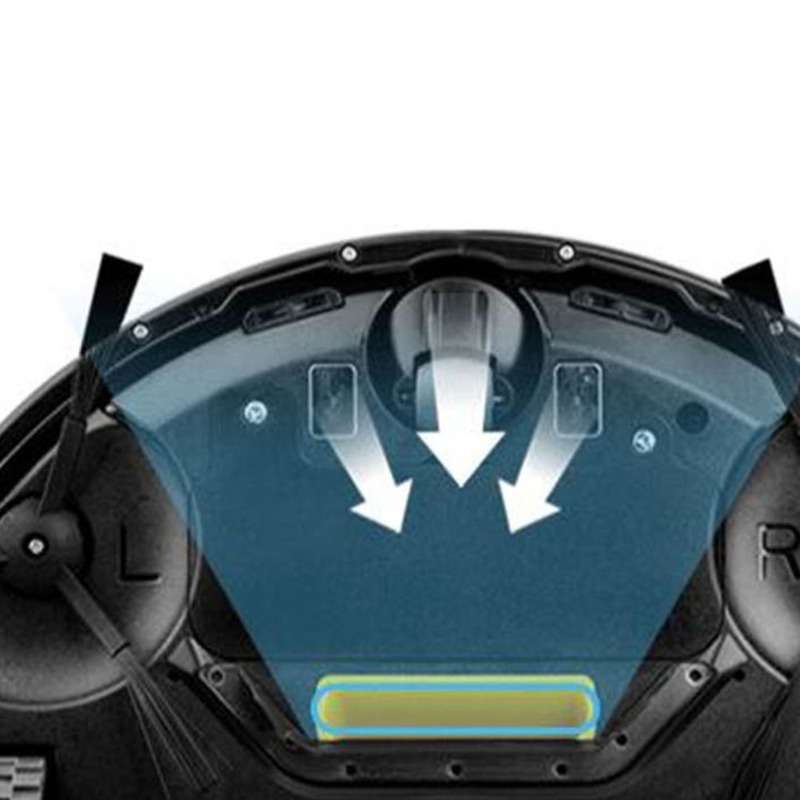 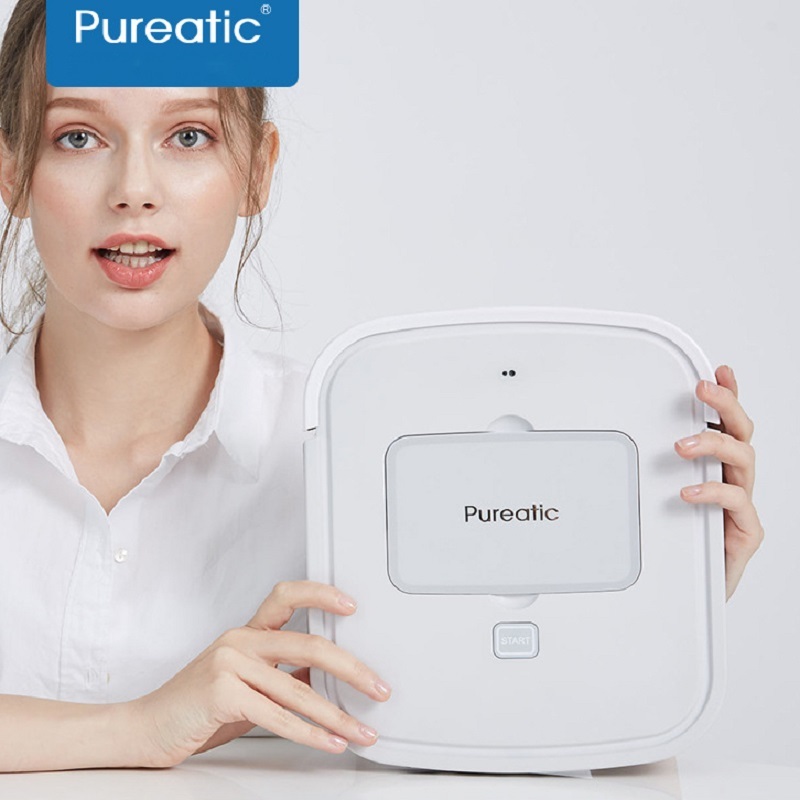 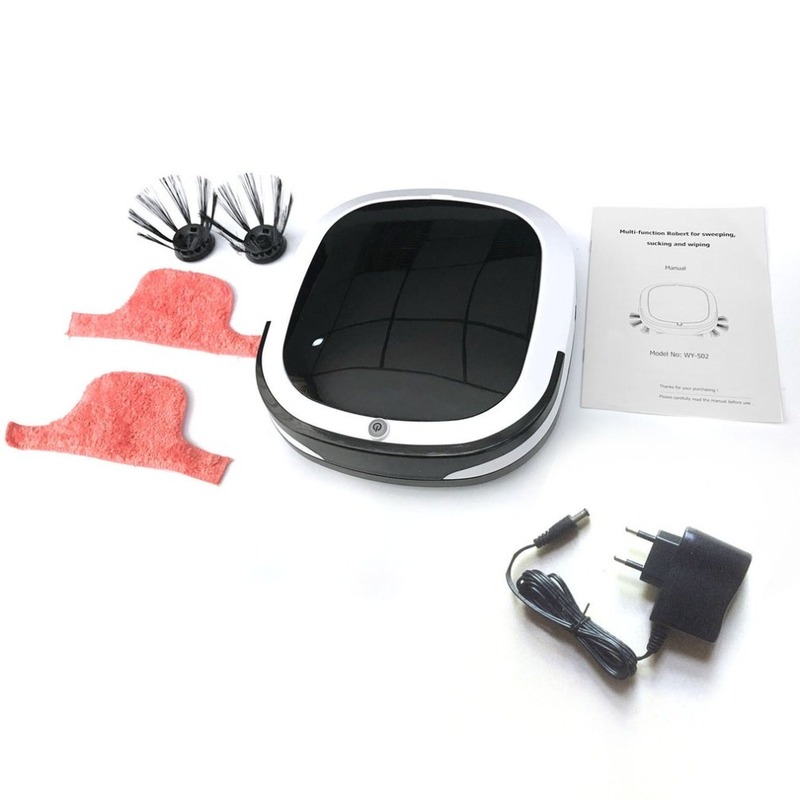 Wireless robotic vacuum cleaner vacumes tile, hardwood flooring and short carpet - Easy 1 touch power up!